Romania is a country with a rich cultural heritage and Brasov city is among the places where this heritage can be found abundantly. Visit this old medieval town, enjoy the sight of the picturesque view and take a look at the museums, the beautiful old and modern architecture: the citadel, the black church and many others. For those who are interested in the cultural and historical background of the city we would like to give a few pointers and tips to which museums and buildings are worth visiting. There is a little something for everybody: there is the Art Museum for art enthusiasts, the History museum and Ethnography museum for those who are interested in history and culture and a few others. 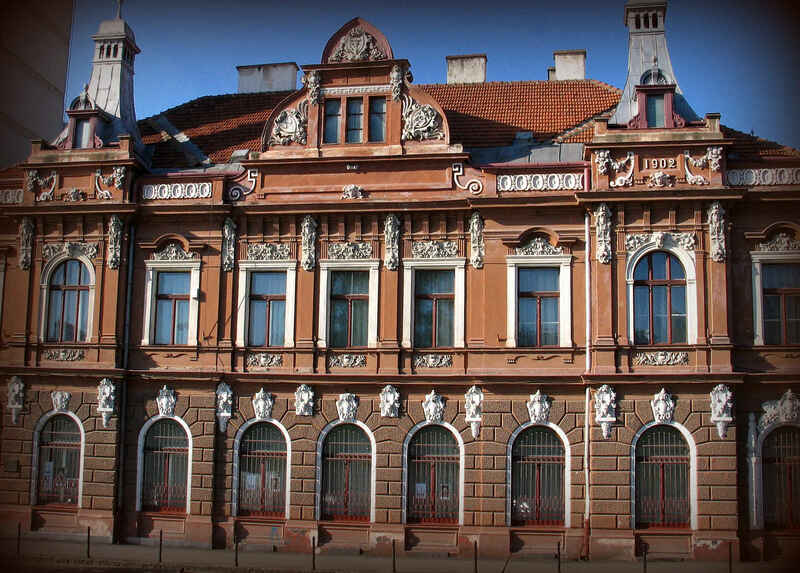 Join us for a brief cultural tour in Brasov city! 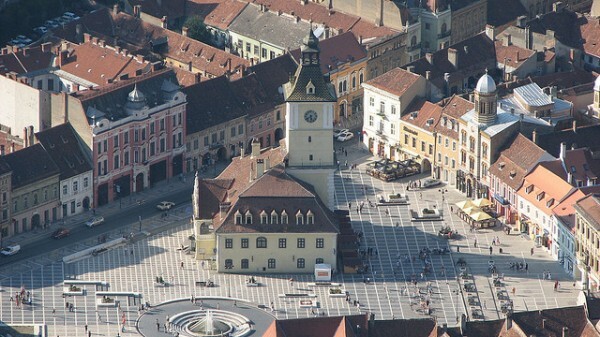 Every town has its own history and Brasov city is not an exception. Visit the History museum which exhibits rare collections from old times to the contemporary age. The museum has on display tools from the Paleolithic age, ceramics from the Neolithic age, iron and bronze tools, ancient weapons and armors and farming tools from the medieval age. Take a closer look at the ancient objects that tell the story of Brasov. 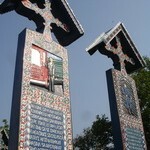 The Muresenilor Memorial Museum is a family museum which was established in the year of 1968 and exhibits letters, paintings, newspapers, photographs, rare books, sculptures, furniture from the 19th century and heirlooms of the Muresan family. Jacob Muresan, the first Muresan, was a teacher who was the founding editor of a political newspaper called the Transylvania Gazette in 1838. The museum having 25.000 documents boasts with the largest family archive in the country. 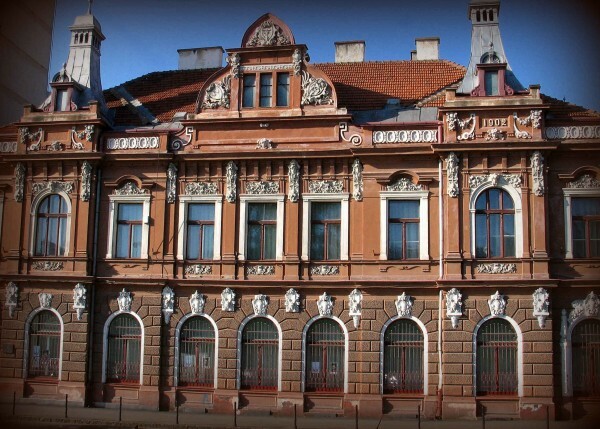 The Art Museum of Brasov gives place to many valuable art work created by Romanian artists from the 18th century to contemporary art. On the ground level and the first floor there are canvases on display and paintings from 20th century artists such as Nicolae Grigorescu, Horie Brenea, Theodor Pallady or Stegan Luchian. The museum also gives home to sculptures made by Ion Jalea, Dimitire Paciuream Corneliu Medrea and Frederic Strock. Take a walk down the cellar and view the collection of statuettes and oriental vases from Persia and Tibet and European porcelain and crystal pieces. 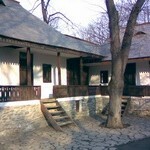 Visit the first School Museum of Romania which was the leading learning center for centuries. In 1556 the printing press was opened here which produced the first Romanian books. The museum has hundreds of rare documents and thousands of rare books of which many are copied by hand. 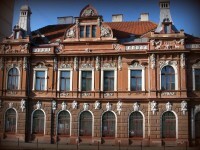 The Ethnographic museum displays silver jewelry from the 16th century, folk costumes and coats made of sheepskin and fur. Follow the evolution of weaving which started with the use of a spinning wheel and with time got upgraded to the mechanized loom. Visit the gift-shop and buy a souvenir for your loved ones. 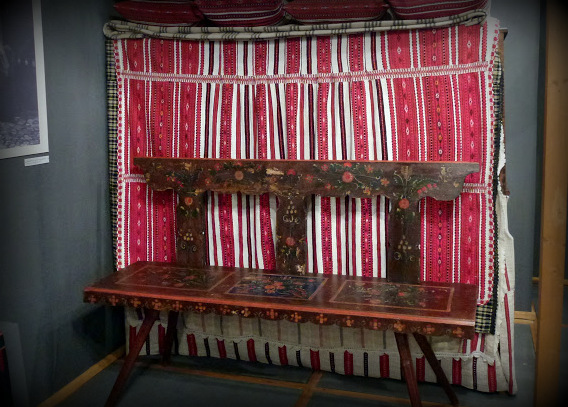 In the Weavers’ Bastion Museum you can view several documents from the Middle Age, armory and Turkish weapons, guild flags, rare books and many other antiquities. Admire the miniature model of the 15th century Brasov which can also be found in this museum.